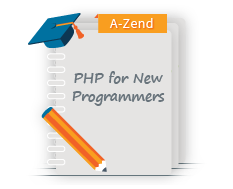 Everything you need to go from beginner PHP developer to Zend Certified Engineer (ZCE). 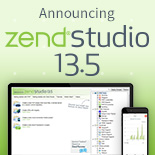 Save $670 and get FREE copies of Zend Studio and Zend Server Developer License! 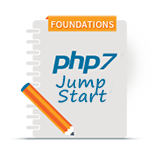 This package is designed for the novice programmers that want to acquire a solid foundation in PHP culminating in the PHP certification. PHP Fundamentals I provides you with an overview of the PHP language, main concepts, and helps you develop and adopt the methodologies and best practices of coding professionally in PHP. This class is suitable for non-programmers and software developers at a beginning level. 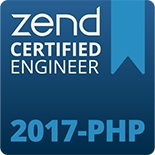 Preparation for the Zend PHP Certification Exam. This course is designed for experienced PHP developers (intermediate-level +) who wish to gain information on how to take and pass the PHP Certification exam while being guided through a quick, intense review of all of the major topics within the 10 certification areas. At least intermediate-level knowledge of the ten topic areas.